In 2005, the Powerblanket company began by trying to solve a single problem- how to keep keep new concrete warm in the winter so that it would cure with maximum strength. That question drove the creation of the Powerblanket Concrete Curing Blanket, which, in turn, changed the the concrete calendar for many companies. After the concrete blanket, the company quickly realized there were industrial temperature problems all over the world that their new technology could solve. Powerblanket soon began creating products for many industries that solved many problems such as: preventing fluids from freezing, protecting critical materials and equipment, improving viscosity, optimizing processes, keeping personnel safe, and providing total temperature control for many manufacturing processes. Powerblanked is known worldwide as a temperature control solution, especially when it comes to adding heat. However, after many years of providing heating products, they have recently started focusing on the cooling business as well. Company Week publications recently caught up with them and asked them about this new line of cooling products. “We are now a total temperature control company,” says Brent Reddekopp, Powerblanket President. Established in 2005, Powerblanket originally helped companies extend the concrete pouring season through the winter by providing blankets, wraps, and other temperature controllers. Powerblanket expanded by creating new products wherever heat wraps could be utilized. 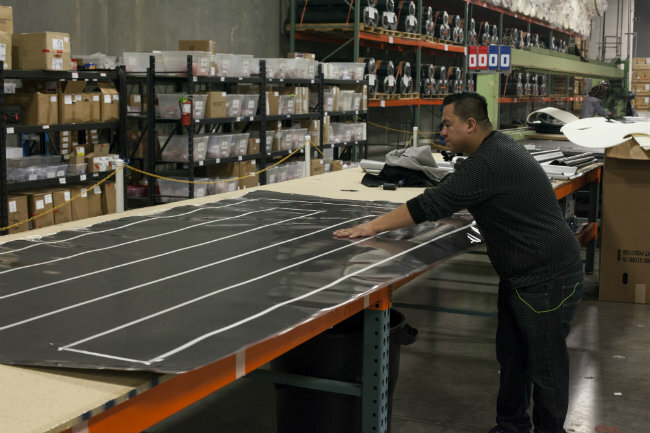 If a custom-made product could be utilized by additional clients, Powerblanket added the new product to its very long line of available products. But now Powerblanket has doubled its offerings through cooling mats and other products that can assist companies where the reverse is needed. By now offering heating and cooling capabilities, Powerblanket has been able to escape the limitations of being a seasonal manufacturer. “Literally, we have more than doubled our capabilities,” says Reddekopp. “We are completely agile. Our customers need a way to heat or cool their equipment, products or surroundings. 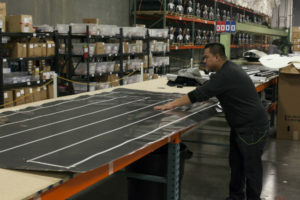 We can get in and understand their needs and help transfer heating and cooling solutions into their designs by creating custom-made products,” Reddekopp says. “It’s very exciting and fulfilling because we are solving problems and creating solutions in a matter of days. 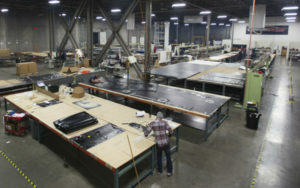 We can do this because we have a wonderful engineering, design, and manufacturing team,” Reddekopp says.